Vertigo is the highest peak in Alfred Hitchcock’s career of numerous tall achievements. 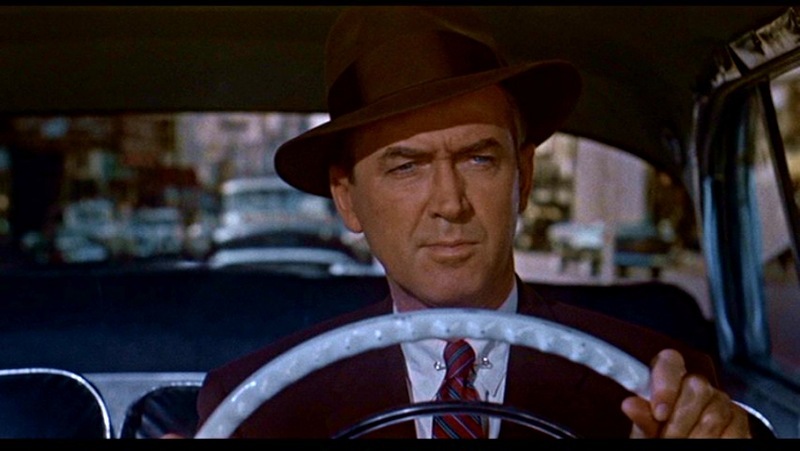 Filmed in the enchanting soft beauty of VistaVision and steeping in hypnotic music ,the film explores the doomed emotional journey of its "hero" (played by James Stewart). John Scottie Ferguson is a retired police detective who is requested by an old friend Gavin Elster to investigate a strange personality change occurring in the latter’s wife- Madeleine . John eventually agrees, but on following the beautiful Madeleine (Kim Novak) he gets drawn into a deep romantic entrancement. Just when the story seems to be surfacing from its eerie depths, a setback ensues and Scottie finds himself mired even more deeply. Love (or infatuation or even obsession) has bloomed late in his life, it is later resurrected with even more passion, and with all the gratification of regaining a lost love...but the ghosts of reality lurk waiting to be released. 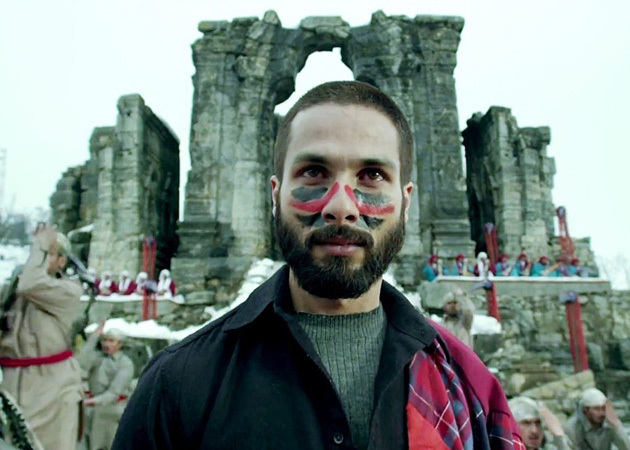 The film is a marvel of pathos and sensual art - an example of what happens when all the elements of film-making blend and synergize in perfect fashion. The sinuous dark turns of the plot are given profound undertow by all the crucial cinematic facets - and especially by Hitchcock’s intensely focused direction. Intoxicating bold background score deepens the roil. 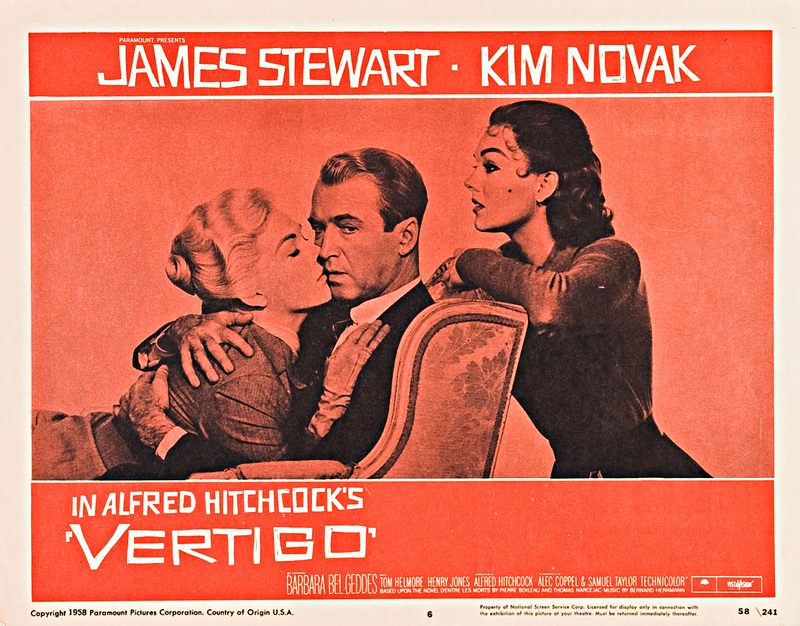 Upon its release in 1958, Vertigo was both a commercial and critical failure - it ended Hitchcock’s and Stewart’s memorable partnership. For close to three decades the film was "lost" with copies of it being unavailable -but time has reclaimed and held to richly deserving spotlight what should never have been lost. Indian film aficionados may be interested to know that this is the movie that inspired ’ Manichitratazhu " (1993)- the Malayalam ’horror’ masterpiece ( (which won Shobana a National award for her bone-chilling portrayal - a performance that terrifies to me to this day) which in turn was re-made into thankless Tamil, Hindi and Kannada films. The start of the film shows a traumatic event that reveals Scottie’s abnormally acute vertigo stemming from a fear of heights - acrophobia . In the typical manner of many nightmares, the central event of "terror’ ocurs, but the ending, however crucial, is skipped. Later, John "Scottie" is persuaded out of retirement to follow Madeleine Elster and investigate a strange personality change occurring in her. She reportedly ignores the present often and segues into another world - the troubled one of Carlotta Valdes - her ancestor from three generations ago. Scottie is arrested by what he sees - a attractive, sophisticated lady receding into a dark, past world and subsuming another persona. Madeleine visits ancient buildings and graves alone, gazes at portraits of bygone personalities, while appearing completely lost to the outside world. There is a delicate scene, set in the dappled sunlight of towering redwood trees, which superbly conveys Madeleine’s involutional change . She gazes at the cut section of a sequioa tree trunk, whose calibrated radius spans more than a thousand years. She indicates two points and whispers - "Here I was born, and there I died. It was only a moment for you, you took no notice..."
Scottie, meanwhile, is apparently not scared of the heights of love. He too seems to suffer a split personality - curious investigator and budding lover at the same time. Just when the conflict seems to be conquered and romance is flowering..... I won't touch upon the superb second half but will certainly attest that the climax ascends and plummets in a fever pitch of unleashed emotion - it is a perfect ironic end to this tortured tale. A crucial flashback is positioned two-third of the way into the story - Hitchcock wanted to overturn this initial plan and and push the flashback to the climax, but Paramount pressured him not to do it. To the tragedies in this film, we may count here an additional contribution by another foolish studio interference which may have affected audience interest. James Stewart , who plays the role of John Scottie Fergusson, was a stalwart Hollywood leading man for more than two decades leading up to this story. He was charming and handsome, but he also affected a slight hesitancy in speech and manner that made him perfectly suited to embody this role. Scottie is weighed down by acrophobia alright but he also has a pretty good idea of how to passionately romance his lady, and also of how to let seething rage tear down his limitations. 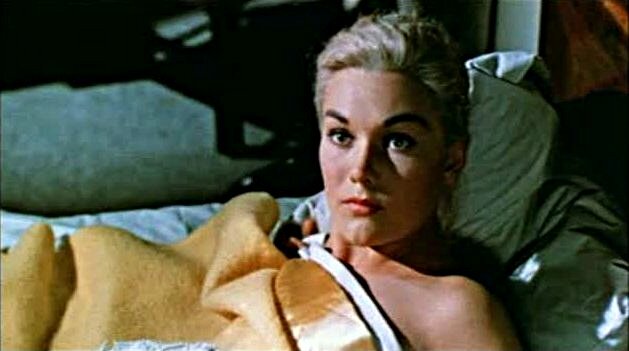 Kim Novak admirably portrays the object of Scottie’s passion. As Madeleine, she is coolly beautiful, troubled yet placid. As Judy, she is attired in a blouse of considerably less refinement, her tresses are tendrils and her eyebrows seem a more conspicuous version of that gash of Madeleine’s. However, she has a significant carnality, is far more "real" than Madeleine, and reveals a slow instinctual willingness to acknowledge and even humour Scottie’s re-awakened desire. The term " haunting" is often used to describe this film - that owes itself in no small part to Bernard Herrman’s magnificent music. It is an assiduous, inspired accomplishment that forms and deepens the soul of this story. Note how it invites a descent into unsettling mystery when a graphic vortex swirls out of an eye in the opening sequence, how it quietly jacks up the eerieness in a scene that compares the coiffure in a portrait to that of Madeleine’s, and how it builds up the cascade of fulfillment in John when he beholds the re-fashioned Judy. 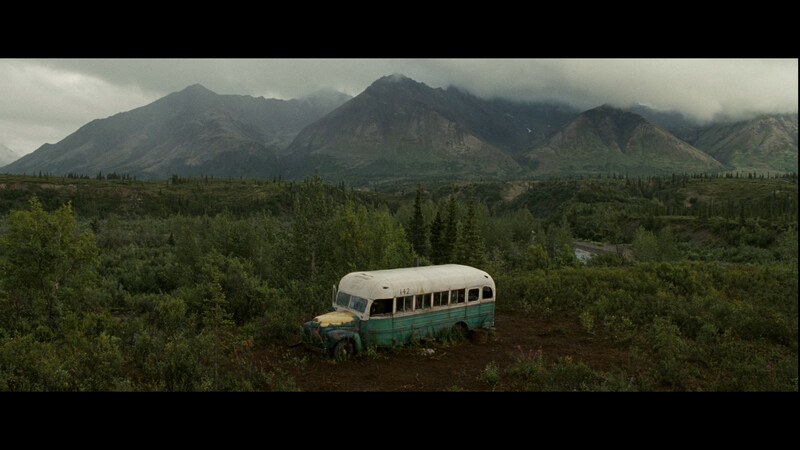 The wondrously pretty VistaVision scenes of this movie are the work of Robert Burks. Both the people and the scenery here seem to belong to a carefully designed Classical painting, sometimes Impressionistic, often in sharper detail. Thanks to this film, I fell in love with San Francisco before setting foot in that beautiful city. Its gestalt is succintly conveyed as John trawls through its plunging and climbing roads, is led to the the misty calm grandeur of the Golden Gate bridge, and visits the Spanish-inflected buildings that lend charm and eclecticism to this peninsular kingdom. Another noteworthy scene of elegance is set in a fine dining establishment named Ernie’s - we first regard Scottie as he sits alone at a table, eyes flitting towards the object of his attention, the camera smoothly pulls back to the center of the room revealing the intimate glossy blood-red interiors of the restaurant, and then glides towards the other side eventually focussing on the frosty beauty of Madeleine. 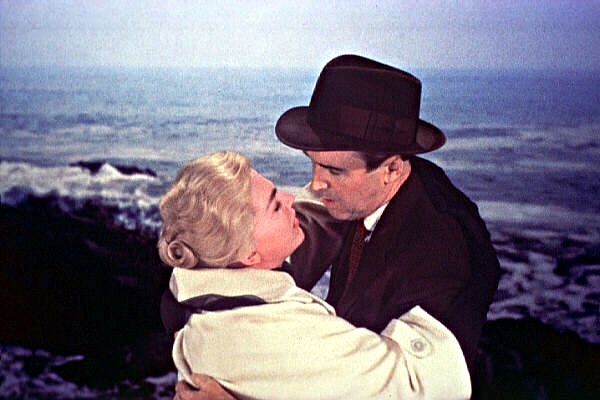 Burks and Hitchcock also teamed up to create the prodigiously pretty palette of "How to catch a thief" (1955) set in the holiday climes of Europe. 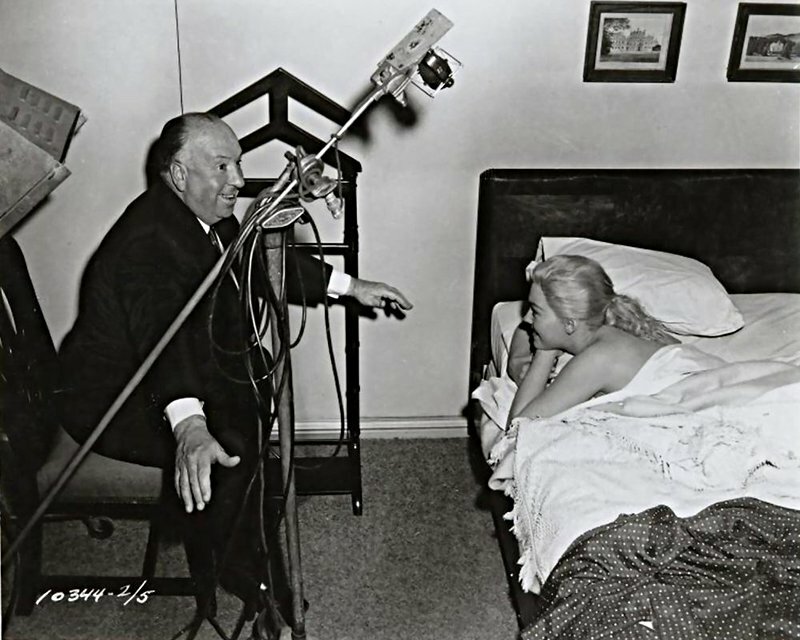 Hitchcock, justly feted and revered, was a born director, while having a rather dark side to his personal life. He had an exclusive appetite for fashioning movies with a sinister soul. His cinematic flair and narrative elegance are at once evident in the majority of his works. Birds, Rebecca, Psycho, Dial M for Murder, Notorious... - there are more in the list of his top works, but ’Vertigo’ packs an altogether different gravitas with its emotional impact and audio-visual magnificence. It exists in a vertiginously high class of its own.